National parks and national gems: This seven-day tour through Alaska features some of the best sites and cities the Last Frontier has to offer. Experience the culture of Alaska on this tour through big cities, national parks and everything in between. 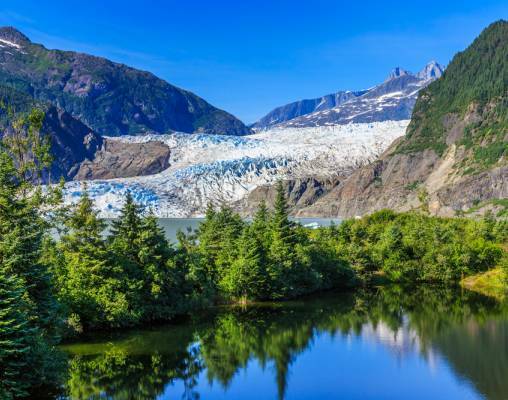 Your time in America’s northernmost state begins in Juneau, where you will have ample time to explore the city’s offerings before moving onto the first national park of this tour, Glacier Bay. As you cruise through the beautiful waters of the bay, watch for the many species of whales that make their home here: humpback, grey and killer. Moving onto Anchorage, you will board your train bound for Denali National Park. A true highlight of the tour, this beloved park offers wildlife, grand adventures and picturesque sights and scenery. The final leg of the trip puts you back on the Alaska Railroad, this time bound for Fairbanks. 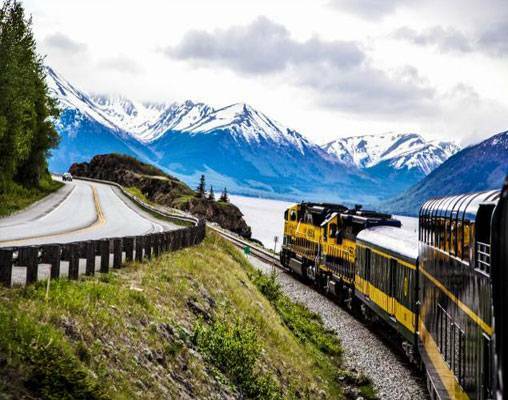 Whether it is beautiful views or grand adventures you seek, this rail tour in Alaska has it all. You will arrive in Juneau and transfer to your hotel on your own. You will have the remainder of the day to explore the city at your leisure. 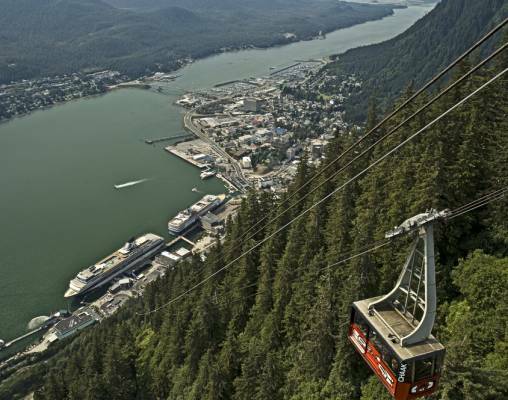 Juneau is filled with beautiful natural sites, as well as big city amenities, which means you can spend your time there however you like. Perhaps make your way to Mendenhall Glacier or to Nugget Falls, or take a tour through the Alaska State Museum. Overnight Juneau. You will spend the morning and afternoon exploring more of Juneau’s offerings. If you want to experience the landscape from a different perspective, there are boat tours through the surrounding waters, as well as helicopter tours that take you over the mountains. On the land, there is a wonderful zipline course, interesting historical sites and so much more. Later, you will embark on a short flight out to Glacier Bay, where upon arrival, you will be transferred to Glacier Bay Lodge. Overnight Glacier Bay. 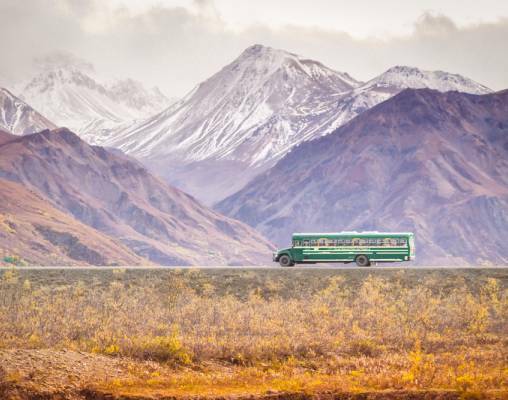 Take a quick look around Anchorage as you are transferred to the rail station this morning, where you will board your Luxury Dome Rail Car for a ride through the landscape to one of Alaska’s most beloved destinations, Denali National Park. As a luxury dome passenger, you will enjoy panoramic views from domed windows that surround the train cars. Your chairs recline for your comfort, and complimentary non-alcoholic drinks are included. The train moves along the Susitna River and over Hurricane Gulch en route to Denali. You will arrive late this afternoon, at which time you will transfer independently to your hotel. Overnight Denali. 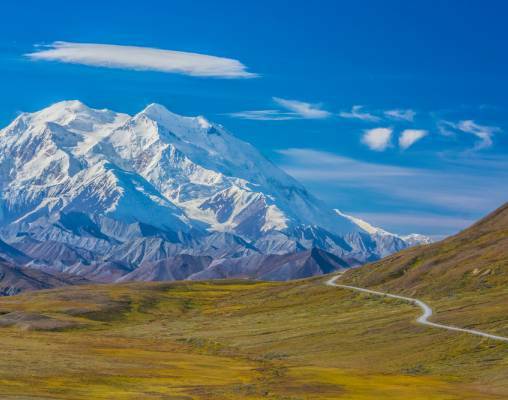 From hiking and climbing to ATV tours and flightseeing, the adventures in Denali National Park are grand. Photographers have an abundance of subject matter to choose from, with the looming mountains in the distance, emerald-colored forests and wildlife wandering freely. Fishermen have access to small streams and lakes that are perfect for fly fishing. If you would like to experience the park with a tour, you have an abundance of options at your fingertips, as well. Overnight Denali. This morning, marvel at the splendor of the tallest mountain in North America, Mt. Denali, as you explore the park on your own. Perhaps you will set out on another hike on one of the park’s well-maintained trails, or maybe you will embark on another tour. Later, you will reboard the Luxury Dome Train for a 4-hour ride from Denali National Park to Fairbanks. One of the most scenic portions of the train ride comes into view just past Denali as you enter the Nenana River Canyon Gorge. 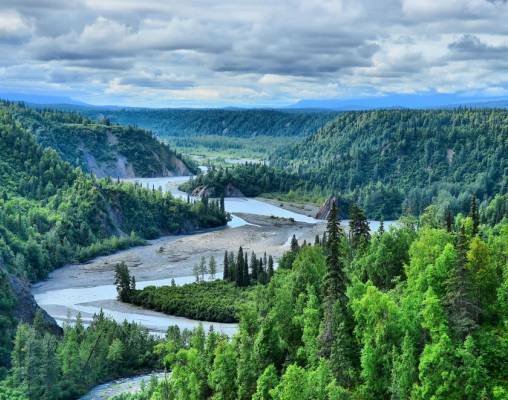 Following along the Nenana River, you will cross under George Parks Highway at Windy Bridge, pass through Healy and travel through secluded mining villages, beautiful mountain towns and little-seen parts of Alaska that are only accessible by train en route to Fairbanks. As you arrive, you will be transferred to your hotel. The evening will be yours to get acquainted with the city. Overnight Fairbanks. Your time in Alaska comes to a close this morning as you check out of your hotel. Transfer independently to Fairbanks International Airport for your return flight home, or continue your Alaskan excursion by traveling to another city. 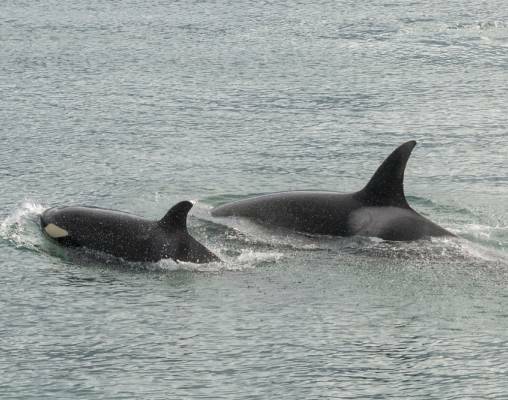 Enter your details below if you would like to be notified when 2020 dates and prices are available for Orca Vacation.